Discover the excitement of railroading at the Southeastern Railway Museum’s fun and enriching 5-day summer camp! 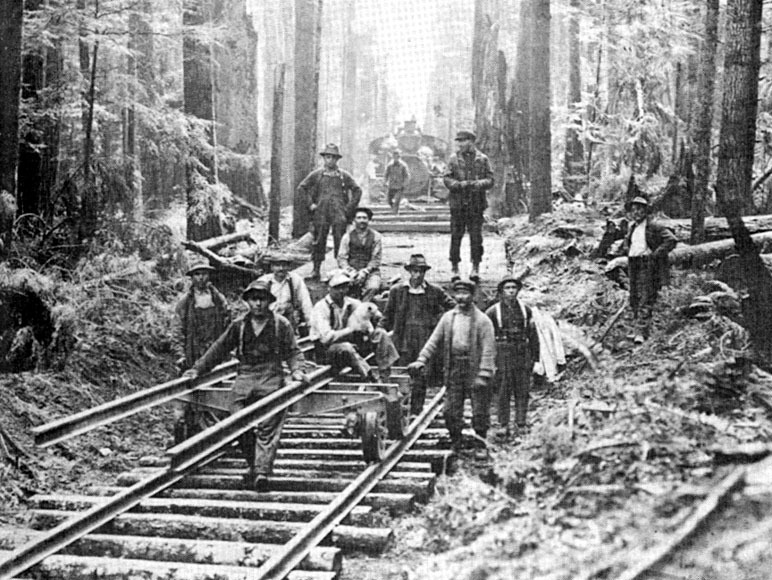 Our theme for 2017 is “I’ve been working on the railroad”. Young railroaders will learn how exciting daily life on the railroad can be while participating in various reenacted railroad adventures and exploring over 50 historic trains. Each day, we will learn about a different railroad occupation, make a railroad craft, and do related railroad activities. We’ll even ride in a real caboose! June 12-16 Registration (June) registration ends June 8. July 17-21 Registration (July) registration ends July 10. The fee for summer camp is $190 per child . Registration begins Monday, January 30. The program is the same for each session. Participants may register online at the links above, or by sending a check along with the forms found below. Summer camp will be Monday through Friday from 9:00 am – 1:00 pm and is limited to children ages 4-12. Children must be 4 years old by the first day of camp and no older than 12 by the end of the camp. Campers will split into three different age groups during the program. View our 2017 Summer Camp brochure here! Summer Railway Camp Health Form – Please include a copy of your child’s current immunization records. Please complete and send the documents above to the education coordinator at education@southeasternrailwaymuseum.org. Your registration is not complete without these forms. On the last day of camp, we invite parents to join us for graduation, reenactments, and a train ride for everyone. To register, click here! If you have any questions or would like to sign up for camp, please contact the museum’s Education Coordinator at 770-495-0253, or via email at education@southeasternrailwaymuseum.org.